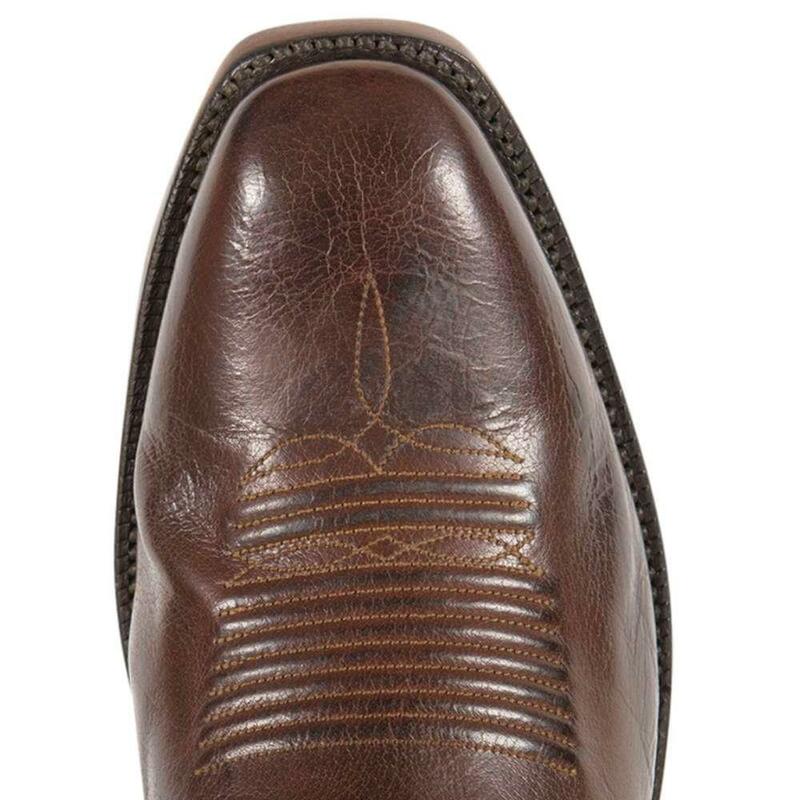 This is a traditional roper boot style from Lucchese. 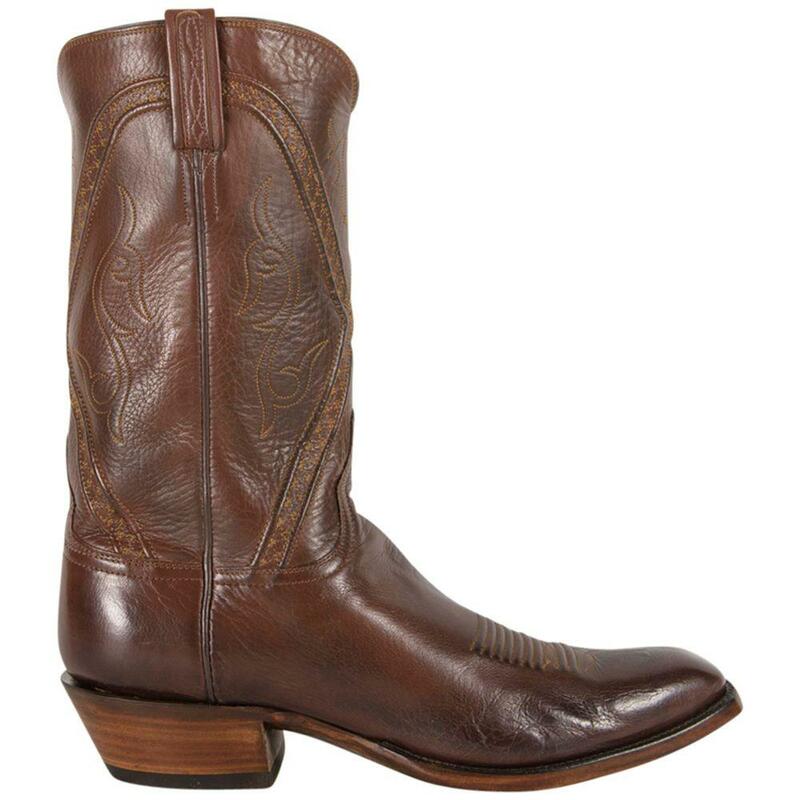 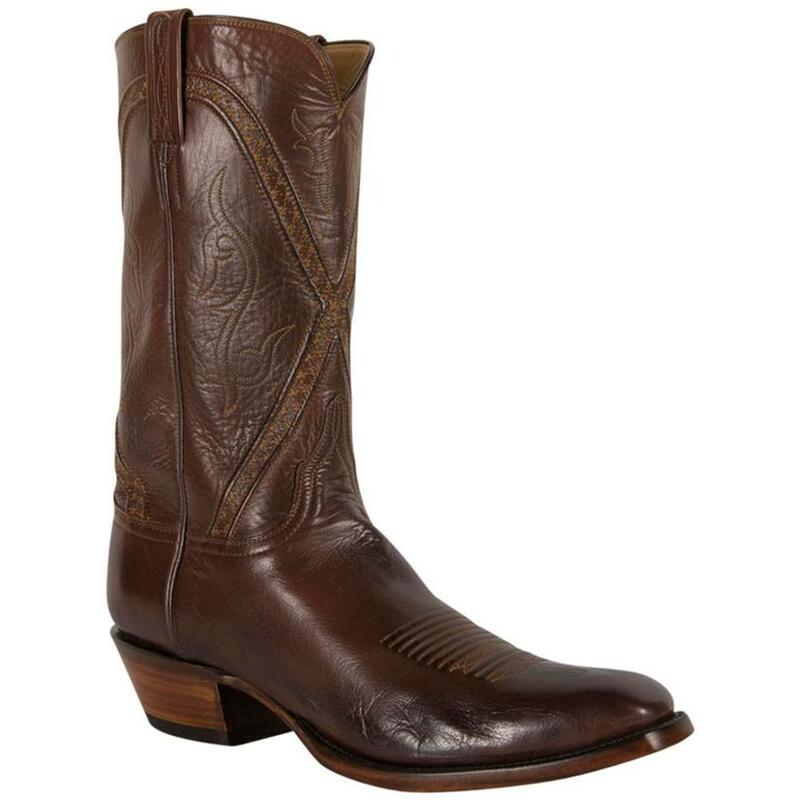 This handcrafted Lucchese boot features a buffalo calf leather foot under a 12" shaft. 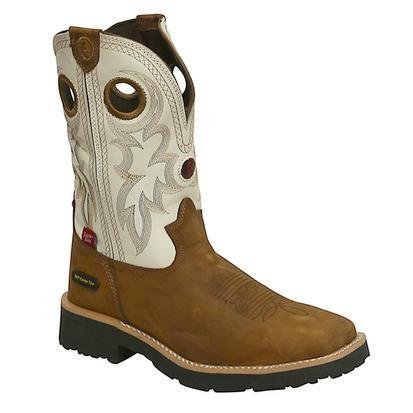 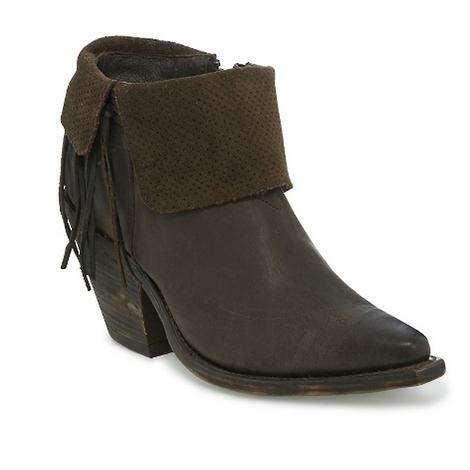 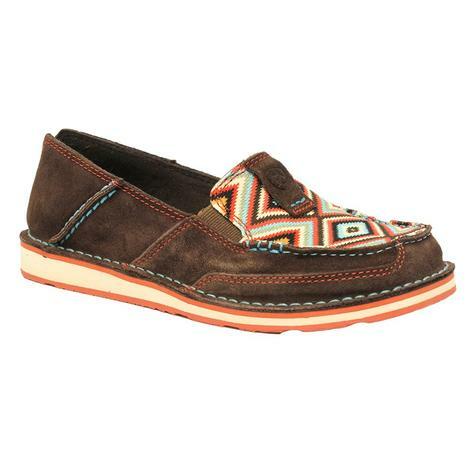 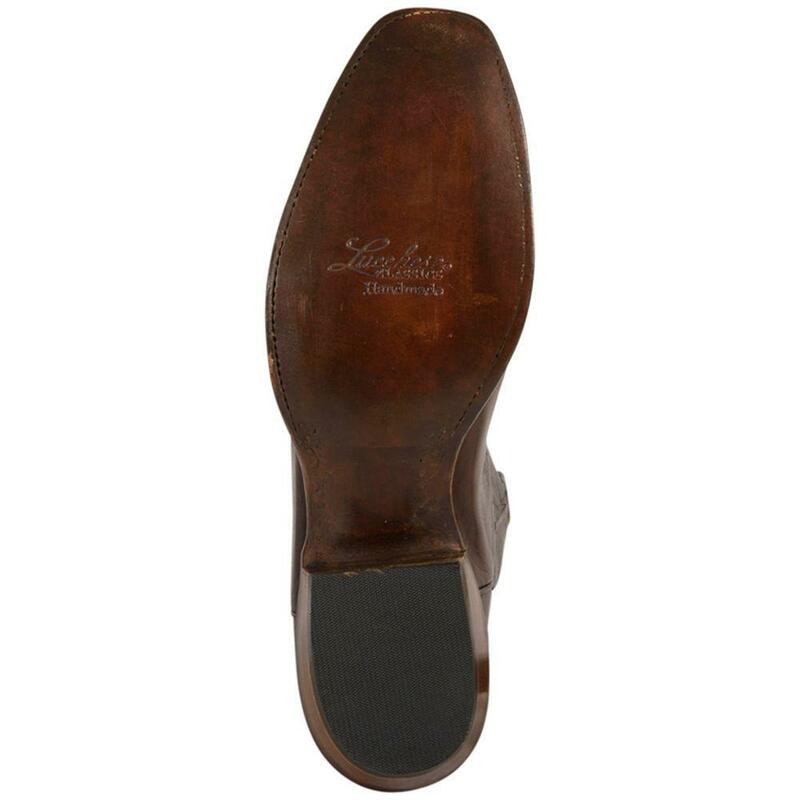 This boot includes a riding heel and round blunt toe.